This Blister Packing Machine is special designed for dosage room of hospital, middle or small pharmaceutical and nutrition products factory. It has features with small machine-body, flat structure mold, easy to operate and change the mold, multi-function, travel can be adjustable, durable in use. It`s widely used in pharmaceutical, foodstuff, hardware industry with Alu-plastic packing. It`s the ideal packing equipment for variety and small batch products packing. 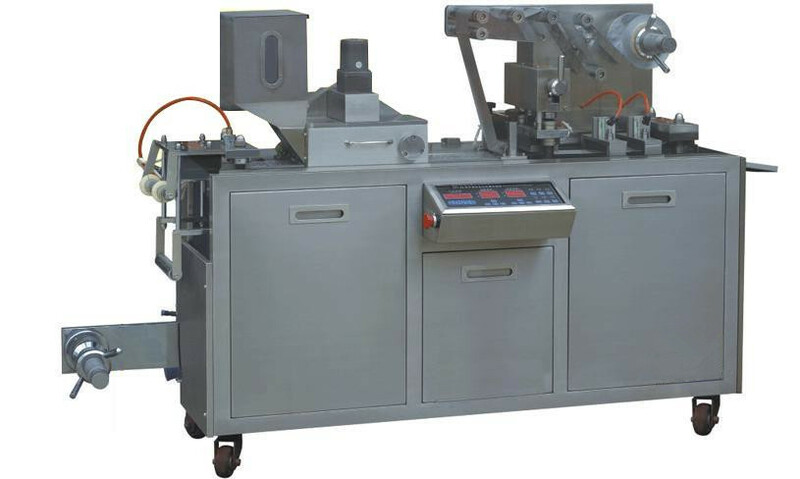 Looking for ideal DPP-80Small Blister Packaging Machine Manufacturer & supplier ? We have a wide selection at great prices to help you get creative. All the DPP-80 Mini Blister Packing Machine are quality guaranteed. We are China Origin Factory of DPP-80 Blister Packing Machine. If you have any question, please feel free to contact us.